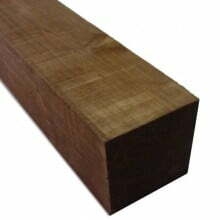 Brown pressure treated sawn timber posts. 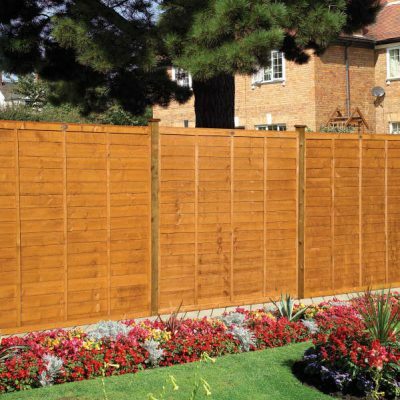 These posts are ideal for using with a variety of fence panels and can be fixed with postmix or Metposts. We can fit a Postsaver to your post to dramatically extend the life of your post. (Just tell us at what point to fit the Postsaver depending on how much of the post you intend on fitting into the ground). 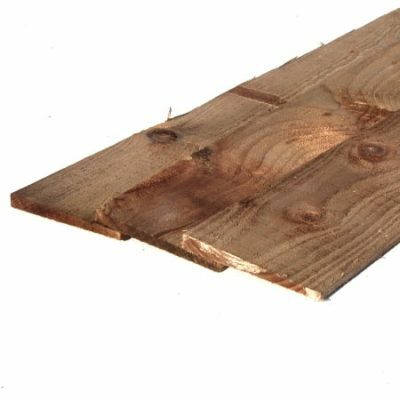 DELIVERY: To make sure our timber fence posts reach you in top condition, we regret that we are unable to deliver any posts beyond 30 miles from Kebur Landscape Centre in Farnborough. If you’re unsure, we’ll let you know when you submit an online order or you can contact us to ask.